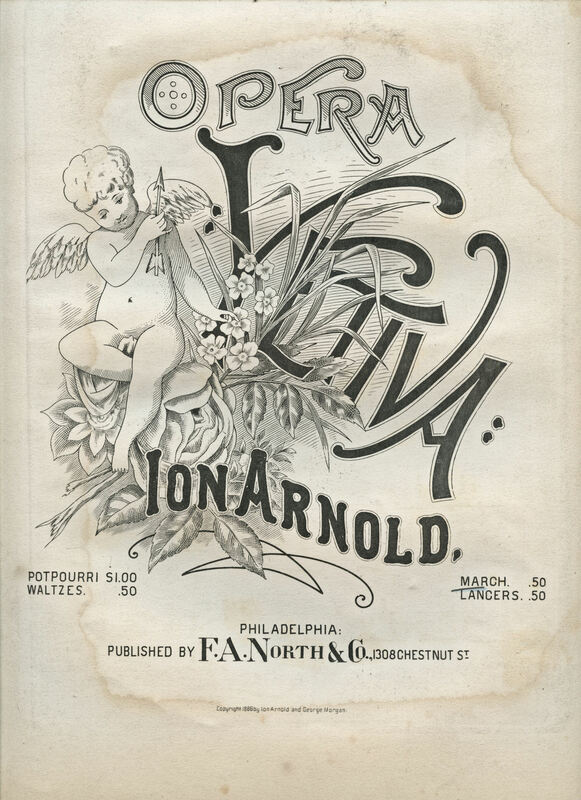 Here’s another one of these wonderful old sheet music covers! I keep forgetting I have these, there are probably around 40 of these in my collection right now and I really need to get them scanned and posted for you. I will work on it! 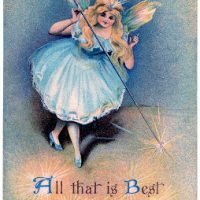 Anyway, this lovely piece features a sweet cherub holding an arrow. 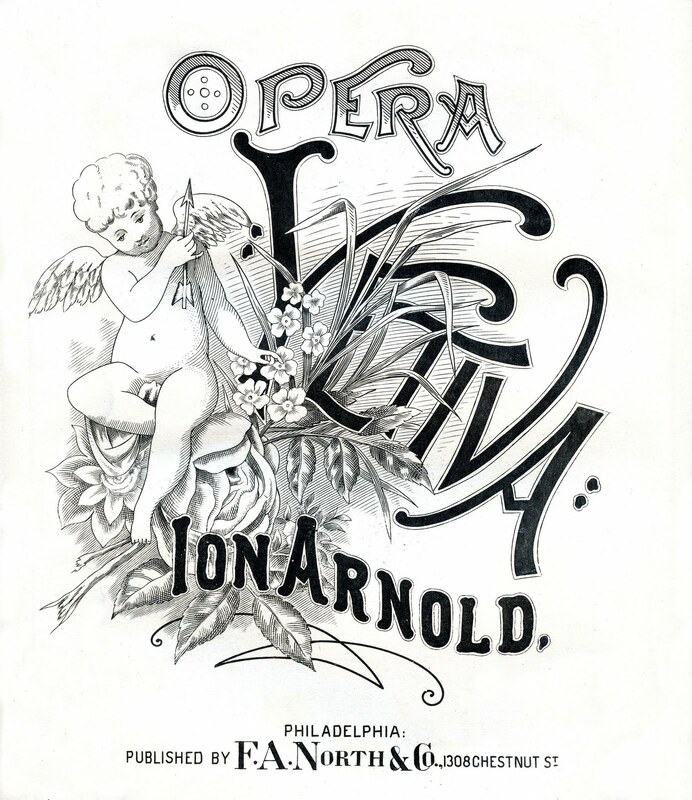 The music is “Opera Yetiva” and is dated 1888. A wonderful piece of Ephemera for your mixed media, craft or home decor projects! I’ve included two versions for you to choose from, the top one has been cleaned up and the original is below. Make sure you click on the images to bring up the largest size! I’m linking this one up to Beautiful Life Fridays at The Inspired Room. Another great piece….you do an amazing job cleaning these images up. Thanks for all you do! 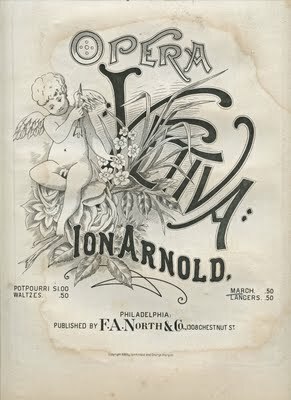 i never find sheet music with a pretty cover like that…that is just lovely!!! Thank you so much for sharing this gorgeous image! This is just gorgeous, Karen! I love your collection–and thanks so much for sharing everything with us! Can’t wait to see what’s next! Beautiful, i personally prefer the grubby one though!! Thanks for sharing! Wow, thank you for the wonderful vintage images! Thanks for the “cleaned up” version so we can distress them and make them look old again. Can’t wait! 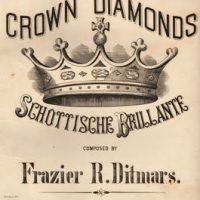 I have looked all over for sheet music and now I find an extremely beautifulone. Thanks so much!